CBCM Center Tarifa is located in one of the best wind destinations in Europe, situated at Los Lances Beach, 4 km outside Tarifa. 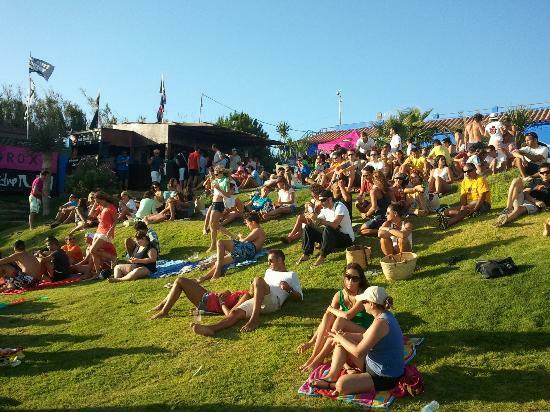 It´s a wondeful spot with fantastic views of Africa, where sailors and surfers enjoy the wind and the beach. We have new equipment every season, personal , professional and friendly service, certified instructors, “high quality” instalations, rescue boat, parking and much more. In the Watersports school we guarantee activities everyday for adults and children, offering best quality lessons of windsurf, kitesurf, surf & SUP, working with small groups or one to one tuition. That way all our clients enjoy a safe, fun and fast way of learning. 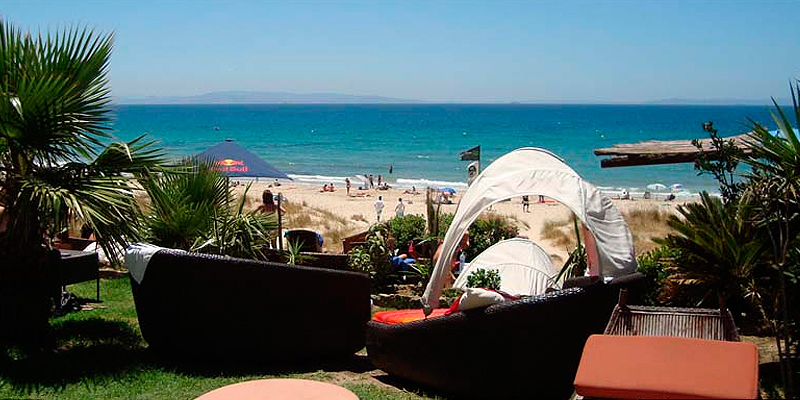 CBCM Center Tarifa has all you need to enjoy a unforgettable holiday or just a perfect escape from the ordinary day.